AutoPro Auto Service in Brooklyn Park has great news for Audi drivers! Our team of auto mechanics are factory-equipped to handle all your Audi auto repair needs. If you’re looking for high-quality auto repair in Brooklyn Park, MN from a friendly staff of ASE-Certified auto mechanics, you’ve come to the right place at AutoPro Auto Service. Audi vehicles are great vehicles. Audis are sleek, have a long history in the automotive world, and Audi owners are passionate about their four-wheeled babies. However, if you want your Audi’s engine to continue to purr and serve you safely for many years, you need to give your car regular maintenance. Even the best-running and longer lasting Audi vehicles are known oil leaks, engine failure, and tiptronic transmission repair. Don’t let a surprise breakdown of your Audi ruin your day or stick you in the wallet. 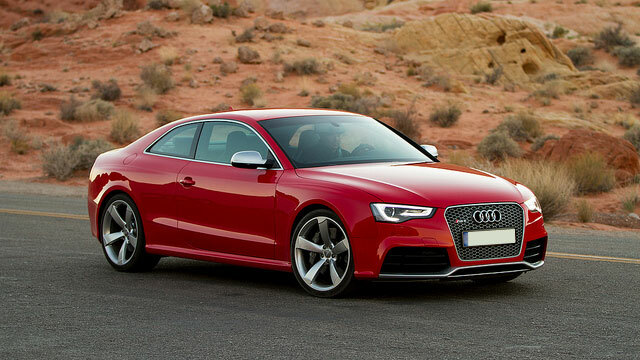 Regular maintenance will keep your Audi at optimal performance, day in and day out. You can find AutoPro Auto Service at 7901 W River Road, Brooklyn Park, MN 55444. Give us a call at (763) 560-9367 if you have any questions about specific Audi auto repair services for our auto mechanics. Plus, we invite you to make an appointment online. Our team looks forward to seeing you soon!